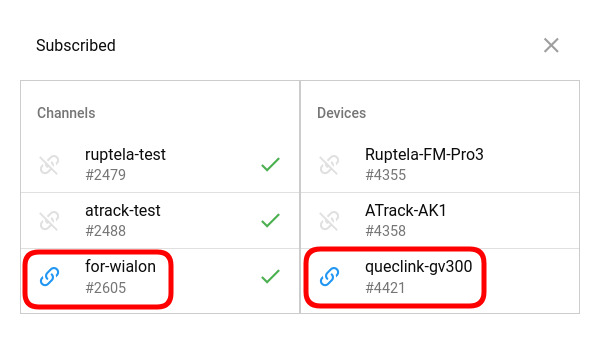 What are the benefits of putting flespi between your trackers and Wialon and how to do it? 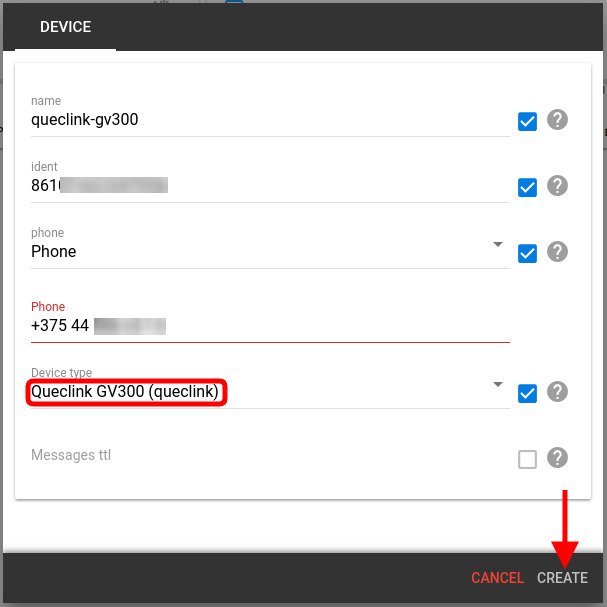 Step-by-step guide with Queclink GV300. A lot of you have been using the Wialon fleet management system for a while. And you enjoy it. But what if you can get more control of your infrastructure at minimum overhead? Let us show you how. Why include flespi in the loop? More parameters — flespi focuses on parsing all parameters covered in the protocol specification so you can do maximum analytics and reporting. Easy device configuration — flespi universal device configurator allows setting up all trackers connected to the flespi platform from a single visual interface. Plus, you get 50 free SMS each month to configure your devices over the air. Rich diagnostics — flespi Toolbox conveniently shows the logs for all platform components, detailed messages information and more. 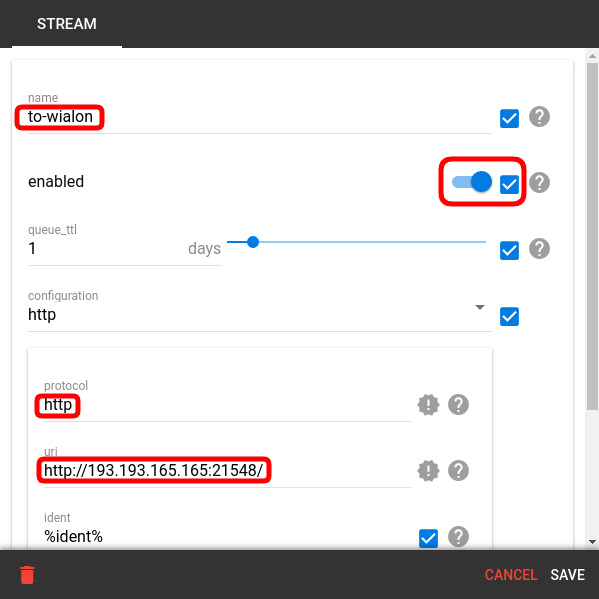 How to stream to Wialon via flespi? Click the “+” button on the Channels page to create a new channel. Give it a name and select a protocol from the drop-down list. The protocol should comply with the devices that you expect to send messages to Wialon. If you are going to work with devices by multiple manufacturers, you should create multiple channels. If you want to benefit from the flespi universal device configurator and be able to change device settings over the air, create flespi devices for your physical trackers. You will get 50 free SMS each month for device configuration. A stream will do the forwarding of all incoming data from the channel or flespi devices to Wialon Hosting. Click the “+” button on the Streams page to create a new stream. Give it a name, select the HTTP type, and type in the URI for Wialon Hosting: usually http://193.193.165.165:21548/ (or your server IP address for Wialon Local). Note: You can change the format of the tracker’s unique identifier received by Wialon in stream configuration, by default it is an ident parameter of the incoming message, which is usually an IMEI. 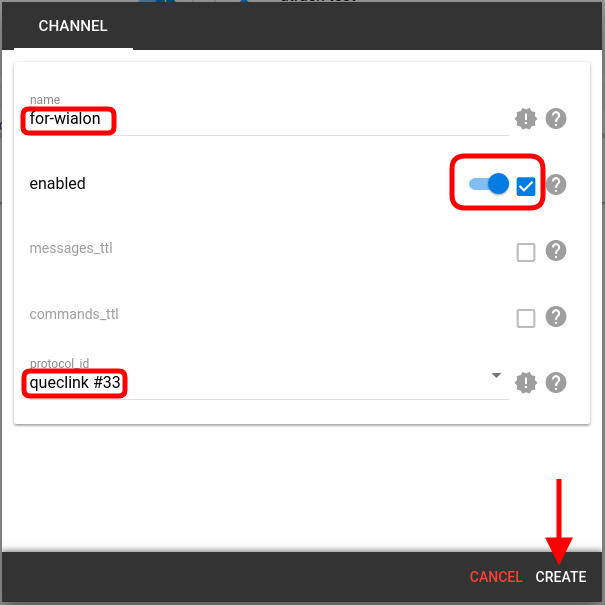 Subscribe the stream to the channels and/or devices which data you want in Wialon. Click on the stream card to edit Subscriptions. Note that only newly received messages will get forwarded; no historical data will be available. 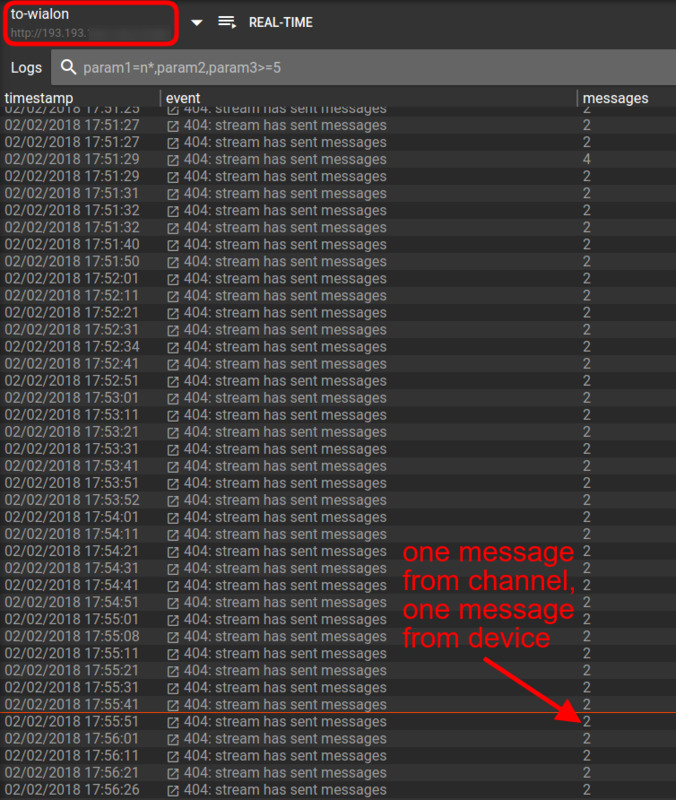 Now that the stream is listening to the channel and the device let’s verify stream message delivery with the Toolbox. As we can see from the log, the stream already sends messages. Note, that two messages get sent at any point in time — one from the channel and one from the flespi device. This is because we subscribed the stream to both — the channel and the device — which is usually excessive and was done for illustration purposes only. 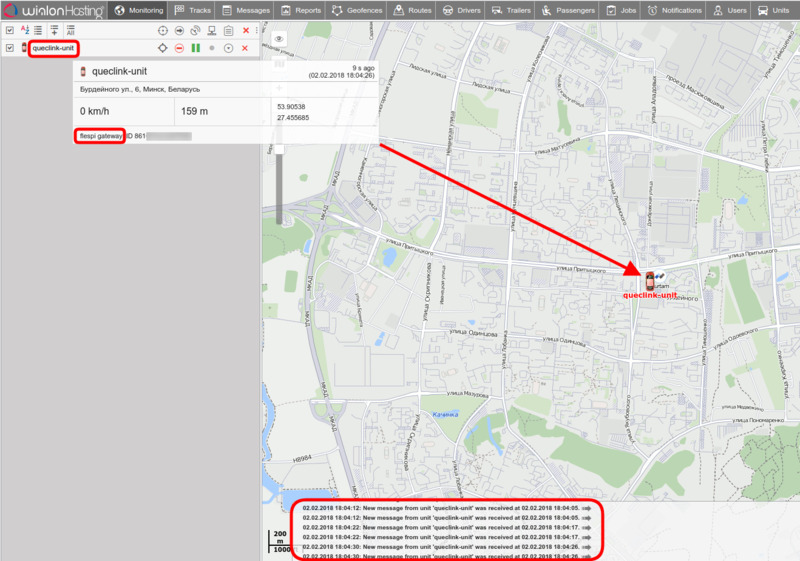 Now let’s visualize our test unit in Wialon. Our ultimate goal is to make Wialon accept the data from flespi and visualize them. We tried to keep it short — it takes just a few steps to squeeze flespi between your equipment and Wialon. flespi relies on a fast specialized telematics database, so we guarantee no delays. We recommend testing flespi for free with a subset of your trackers and see the advantages firsthand. And please bother us with your questions and ideas should you have any!